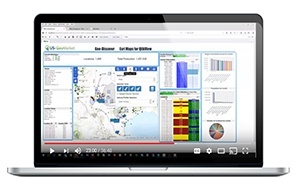 Drive synchronized mapping with your advanced data visualizations. For years, organizations have been looking for a tool that would allow them to bridge the gap between two silos — their Esri data and their operational data. Now, you can integrate Esri Maps into every Qlik environment for unparalleled geospatial analytics.